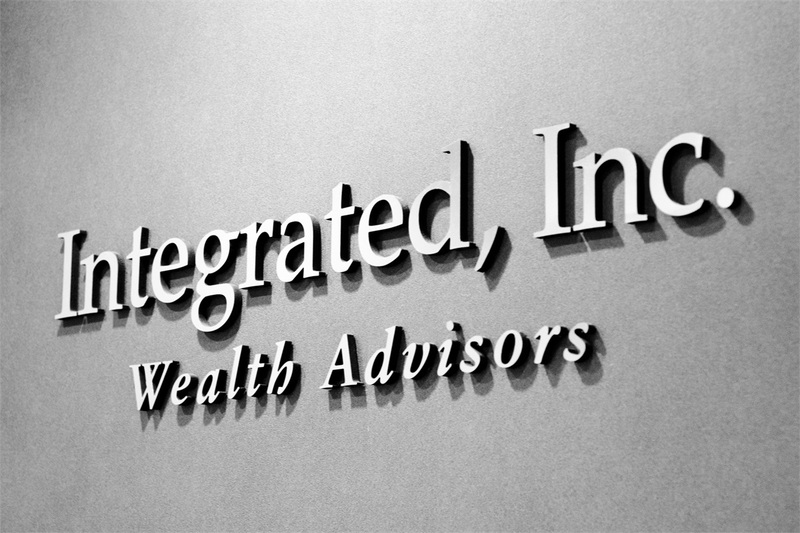 Securities and Advisory Services offered through LPL Financial, a Registered Investment Advisor. Member FINRA, SIPC . The LPL Financial Registered Representatives associated with this site may only discuss and/or transact securities business with residents of the following states: Arizona, Arkansas, California, Colorado, Florida, Georgia, Idaho, Illinois, Iowa, Minnesota, Missouri, Montana, Nebraska, Nevada, New Jersey, North Carolina, North Dakota, Ohio, Oregon, Pennsylvania, South Carolina, Texas, Virginia, Washington, West Virginia & Wisconsin.